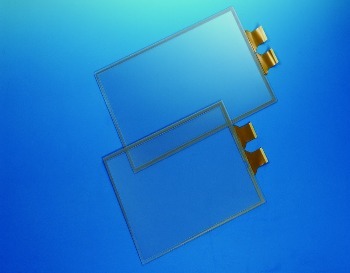 Base on 4 wire Resistive Touch Screen production principle to produce Resistive Multi-Touch. Support five points touch and is provided with the linear accuracy of 4 wire Resistive Touch Screen. Customized-made Resistive Multi-Touch and range of size is 8.4” to 22”. No interference caused by quick switch as 4 wire, so the noise is small. Still can work normally even the conductive coating at the top is broken, and the linear tolerance still is 1.5%. The lifetime of 5 wires is double as longer as 4 wires.